After last week’s post (and the Halloween sugar overload) I wanted to offer you a simple recipe that could satisfy your sweet tooth but without added processed sugar, since figs are naturally sweet. The applesauce adds some non-sweetened smoothness) and the almonds are rich in omega-3 fatty acids and may protect against heart disease, cancer and help with weight control. The recipe comes from the American Institute of Cancer Research. 1. Preheat the oven to 350 degrees. Lightly coat an 8-inch square baking pan with canola oil spray. 3. 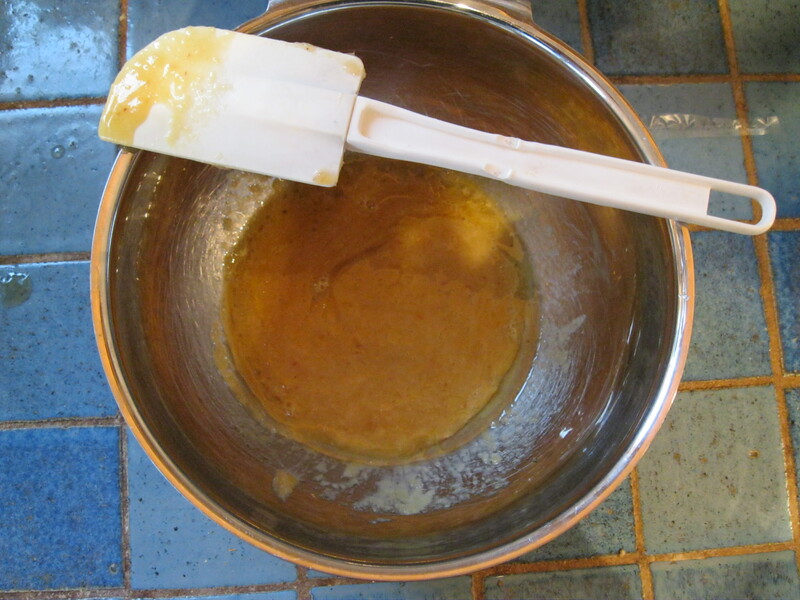 In a medium bowl, stir together the egg, honey, applesauce, canola oil, almond extract and orange zest. 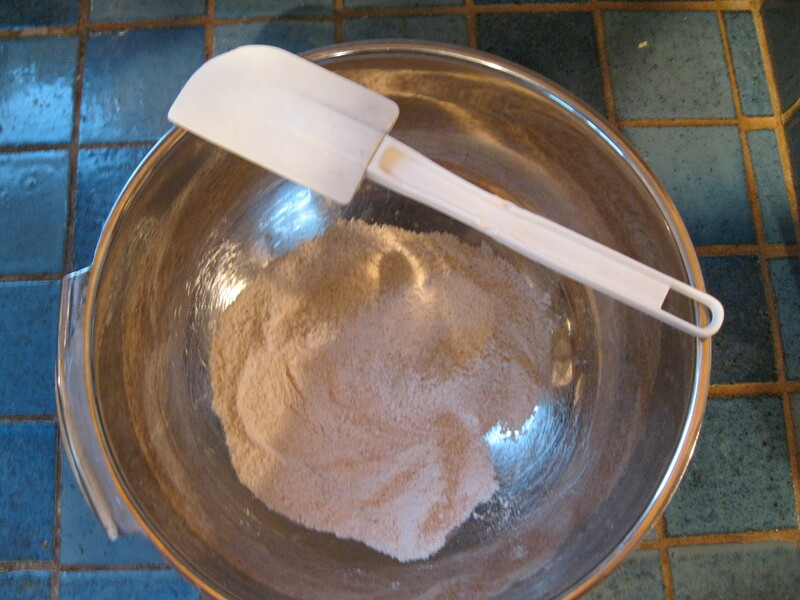 Gently stir the wet ingredients into the dry ingredients until mixed. 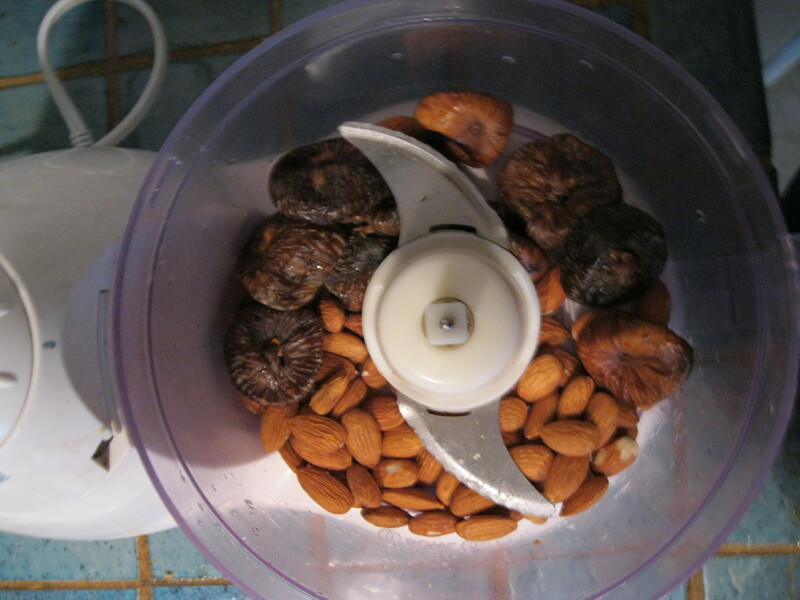 Stir in the figs and toasted almonds. Spread the mixture into the prepared pan. 4. 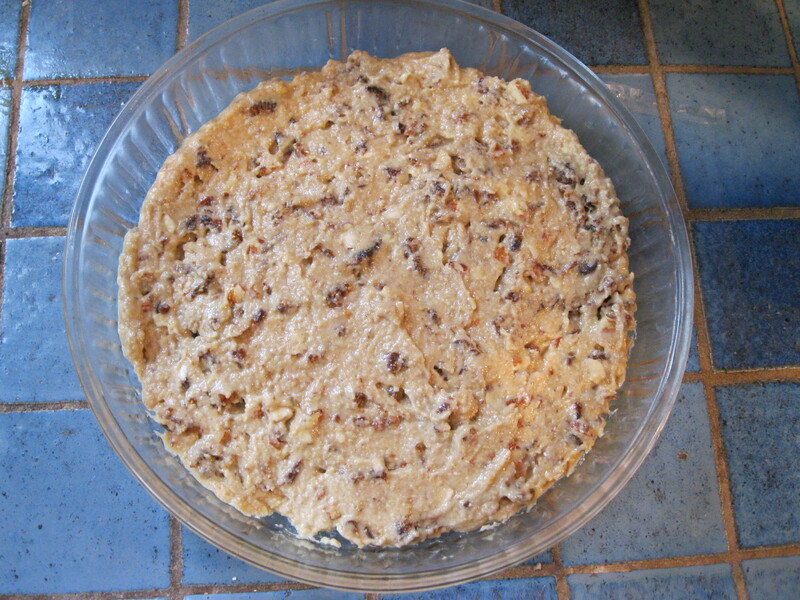 Bake about 25 minutes, until a tester inserted in the center comes out clean. Cool the bars in the pan on a wire rack. Cut into sixteen 2-inch squares. Store in a tightly covered container for two to three days. Per serving: 90 calories, 3 g total fat (0 g saturated fat), 15 g carbohydrate, 2 g protein, 2 g dietary fiber, 80 mg sodium. Click here for the down loadable recipe for your files, or you can always download from the resource section.